A mandate of the Fourth Diocesan Synod, The Leadership Institute serves as the headquarters for formation for all those who serve in ministry in our families, parishes, and schools. Through a combination of online learning, face to face workshops, and independent study, the Institute offers creative opportunities for ministry personnel to learn more about the Catholic faith and discover new ways to shape the next generation of disciples in Fairfield County. In addition, the Institute serves as a clearinghouse for resources for those in ministry and a virtual library for anyone who wishes to learn more about the Catholic faith, regardless of the role one might choose to play in spreading the Good News of Jesus Christ. of the Diocese of Bridgeport embodies the humility and devotion of its participants. form a circle, signifying a unity forged in worship, love, and community. For generations, stained glass has been used in churches around the world to tell the story of salvation. 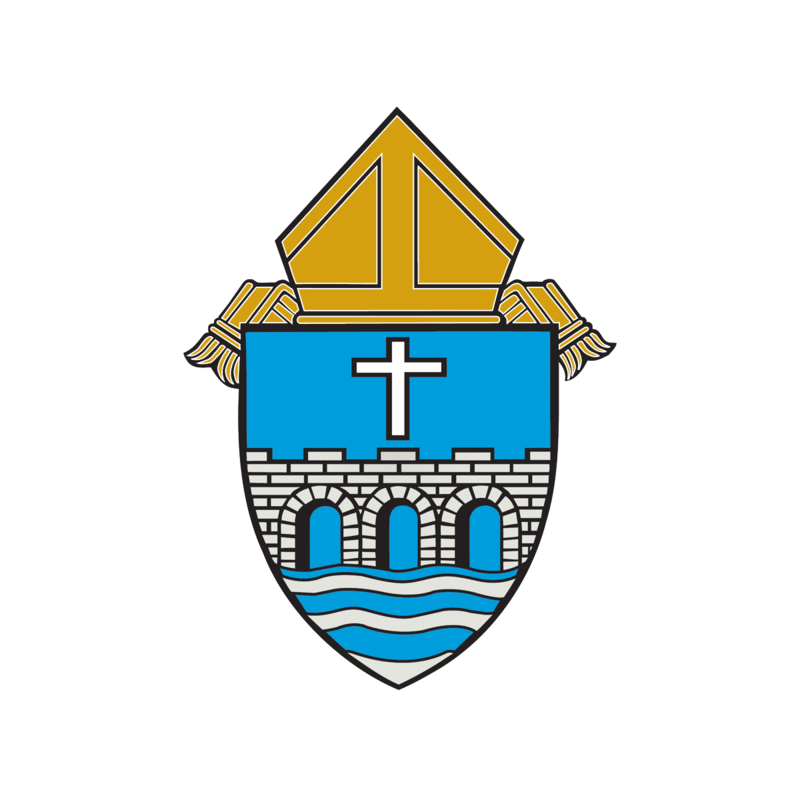 Inspired by this tradition, the logo for The Leadership Institute of the Diocese of Bridgeport embodies the humility and devotion of its participants. At its center is a dark orange cross pattée, symbolizing the Christian faith. Surrounding the cross are symmetrical shapes colored in our two accent colors, midnight blue and pale turquoise. These colors express wisdom and stability and work to bring the cross into full view. The shapes all point towards the cross, representing that all things lead to Christ. At the same time, four additional orange shapes extend out from the cross, reminding us of our own mission to spread the message of the cross and the hope of the Resurrection to the world. The contents of the logo gather together to form a circle, signifying a unity forged in worship, love, and community. View the different resources, tools, and events created for a variety of age-specific and role-specific individuals. That help you as a Catholic parent or grandparent. To help engage the young people you serve. Learn more about the ways you can be involved in the life, mission, and ministry of the parish you attend.